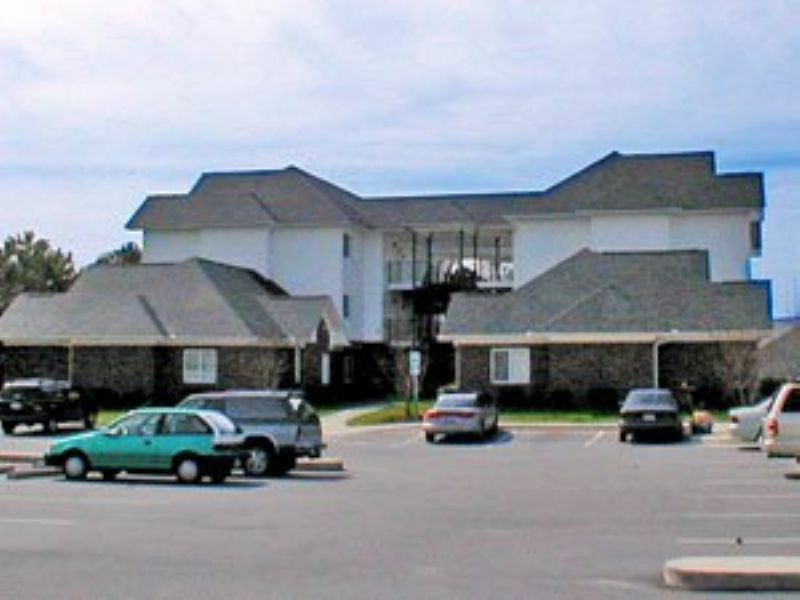 Spacious 3 bedroom 3 bath 3rd floor condo located within walking distance to ECU main campus, dining, and shopping. This student complex is also located on the ECU bus route. **All inclusive rental rate-includes Water/Sewer, Basic Cable, Internet, & Washer/Dryer $1,197 per month** No Pets Allowed.